I love photographing weddings that are vibrant, have amazingly unique style, & with couples in love - here's a few of my favorites, from all over Los Angeles & destination weddings. If you are ready to book with me or have any questions - Contact me! 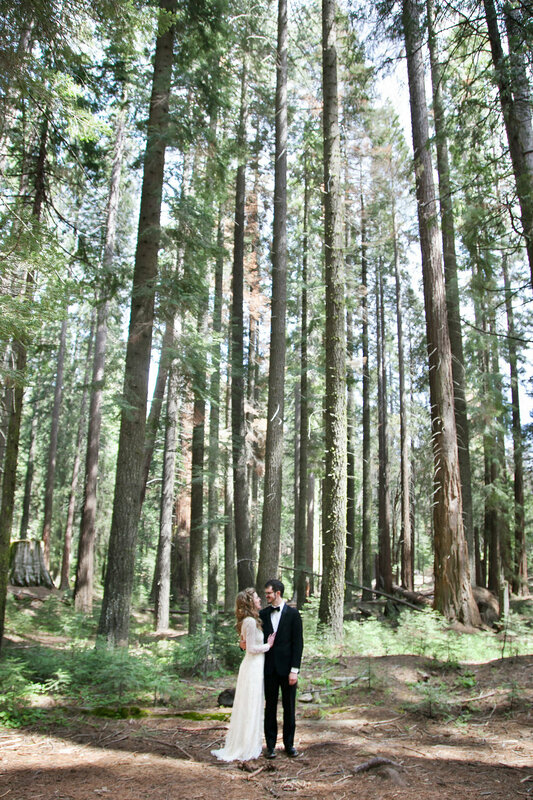 This cinematic wedding in Yosemite among the giant Sequoias was the epic, natural and fun. Their destination wedding a perfect getaway from LA! This European destination elopement was a whirlwind - we went to all the historical spots in Firenze: Ponte Veccihio, Piazzale Michelangelo and then ended with a quiet dinner at a hip restaurant! This lux wedding started at the Langham Hotel in Pasadena and then moved to the ultra hip Ruby Street in Eagle Rock, they opted for a quaint dinner with close family under the pink neon lights! Lisa & Breon's wedding in the ocean front Hotel Maya in Long Beach was filled with all the love from family & friends. They had the sweetest wedding party & craziest dance party! This boho chic rock star wedding in Downtown Long Beach was the perfect mix of vintage & modern. Their wedding at Howl was quite adventurous! This full of art wedding on the top of a mountain at Malibu's Saddlerock Ranch Chateau le Dome was magical. Boho & Modern, you can feel the love surrounding Jeaneen & Ben. Jackie + Kyu had the most elegant wedding at Malibu winery, Saddlerock Ranch. Stanley the Giraffe was checking them out during their first look! I love how personal their wedding was with a traditional Korean Tea Ceremony while wearing their Hanbok. This northern California (NorCal!) wedding was the so dreamy with ocean vistas, quaint lighthouses & the sweetest couple in all of Humboldt County. Their DIY wedding was full of energy & love. This couple's first look was at Occidental College (Obama's Alma Mater!) in their desert garden - very boho chic & modern! Their conservative Jewish wedding had a beautiful chuppah & the most lively dancefloor at the Women's Twentieth Century Club in Eagle Rock, Los Angeles.